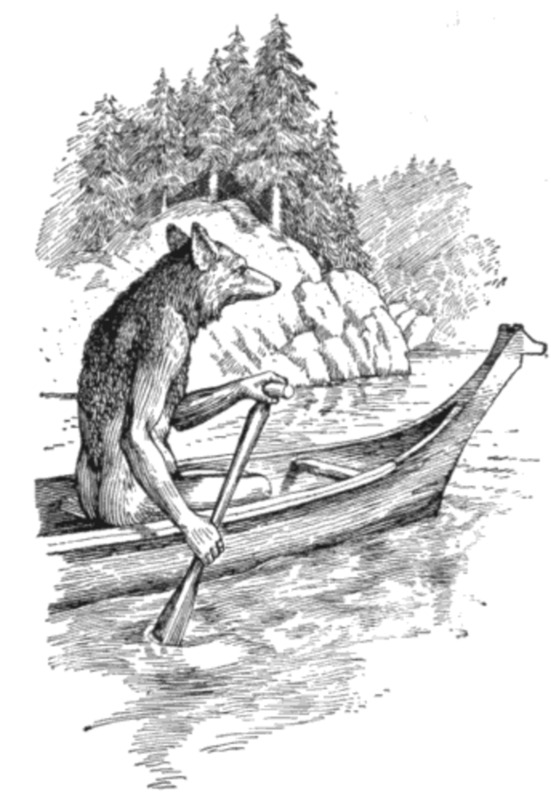 A brief look at the importance of the 'trickster' in folklore and mythology from around the world. 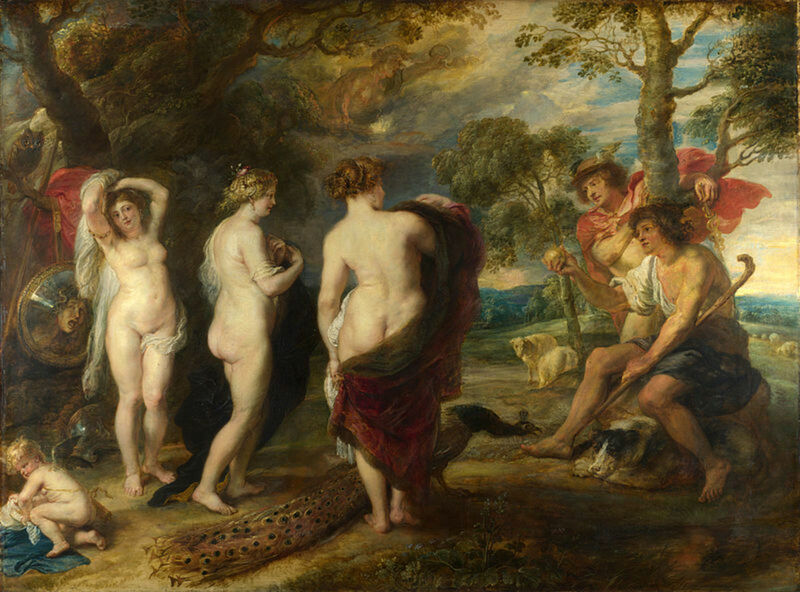 A look at a story drawn from the myths and legends of ancient Greece - that of a contest between three goddesses, and the judgement made by a seemingly simple shepherd. 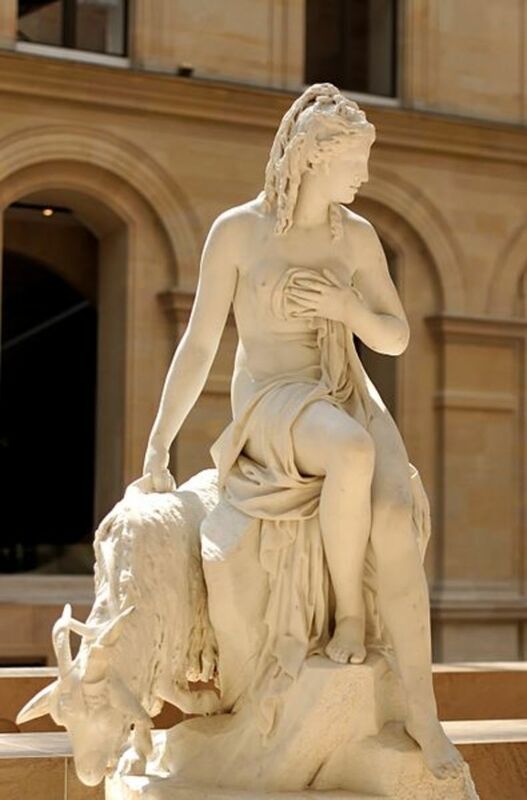 A brief look at an important figure from the mythology of ancient Greece. 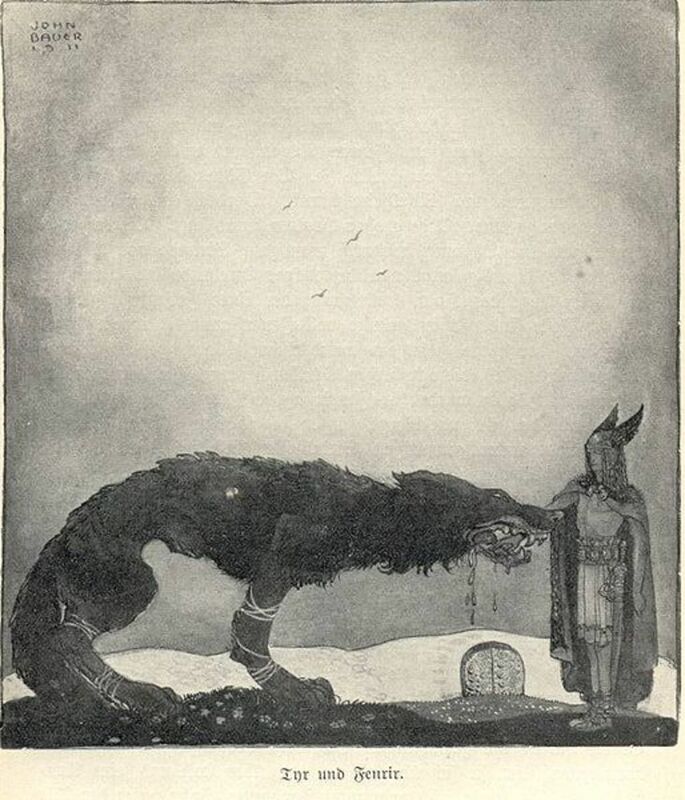 A look at a story drawn from Norse mythology, concerning efforts to bind the great wolf, Fenrir, who was destined to play a significant role on Ragnarok - the end of the world in Norse myth. 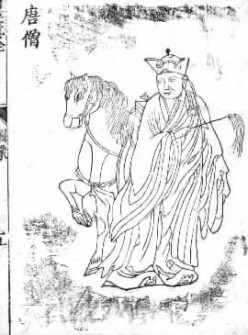 A look at a story drawn from the myths and legends of China, in which the world is threatened by the rising of ten suns. 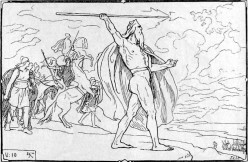 A brief look at the story of the war between the Aesir and the Vanir, the two tribes of gods in Norse mythology. 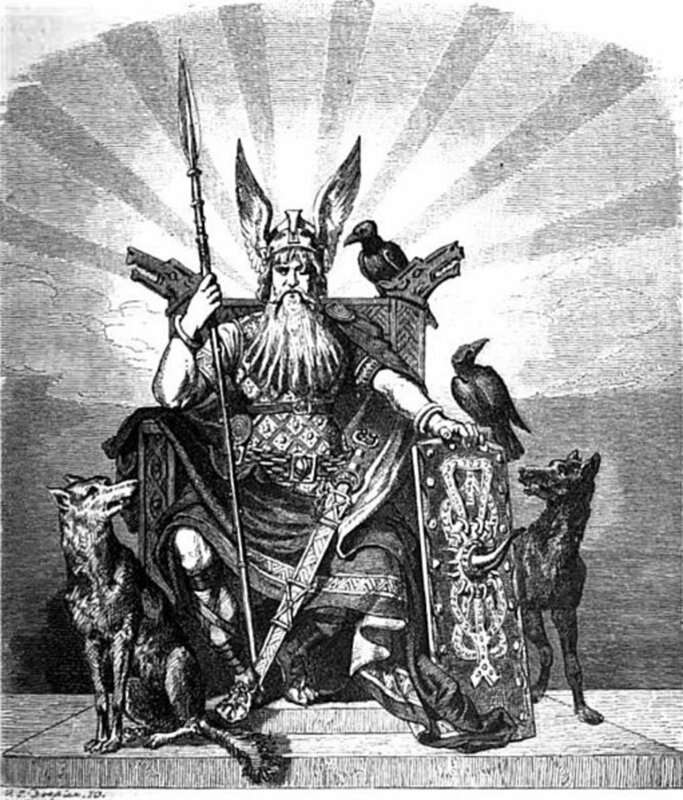 An overview of the eighteen charms said to be known by the Norse god, Odin, as outlined in Hávamál - a poem found in the Poetic Edda. 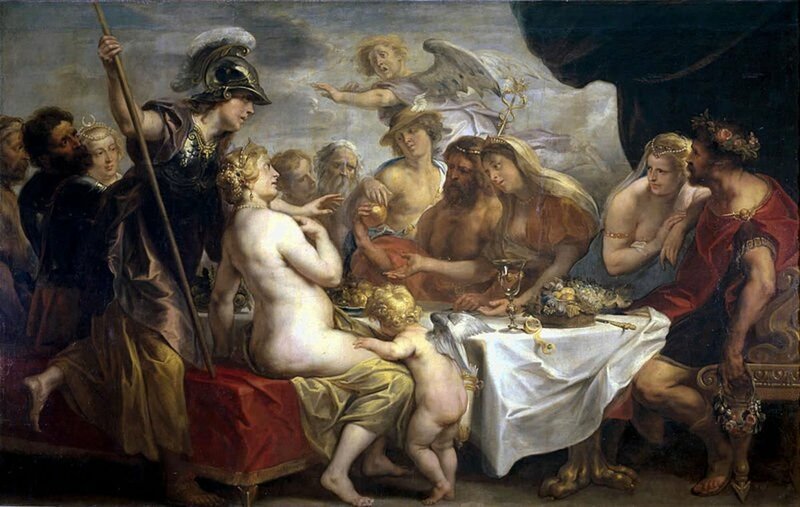 A brief look at the myth behind the mythical story behind the founding of Athens, one of the great city-states of ancient Greece. 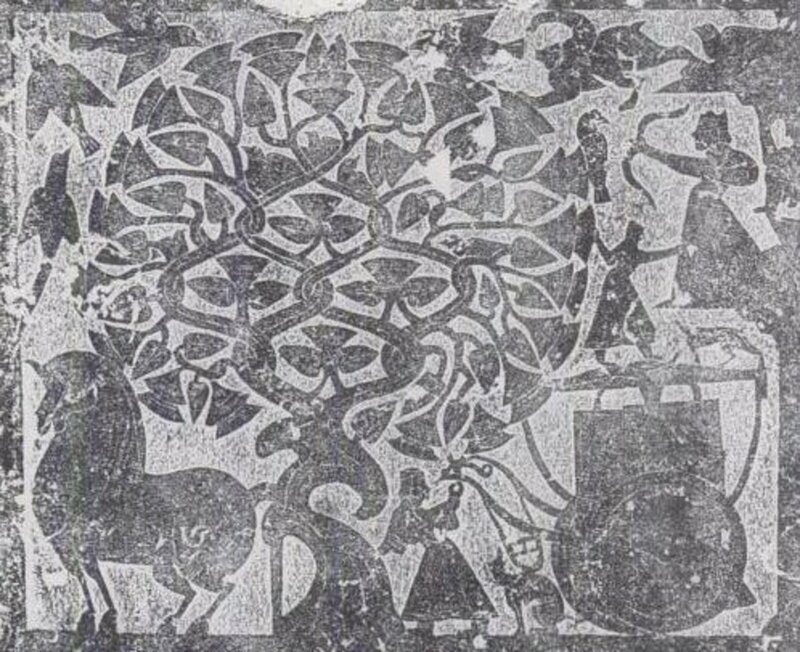 Considered to be one of the four great works of classic Chinese literature, 'Journey to the West' tells the tale of a young monk's pilgrimage to India, in the company of three supernatural protectors. 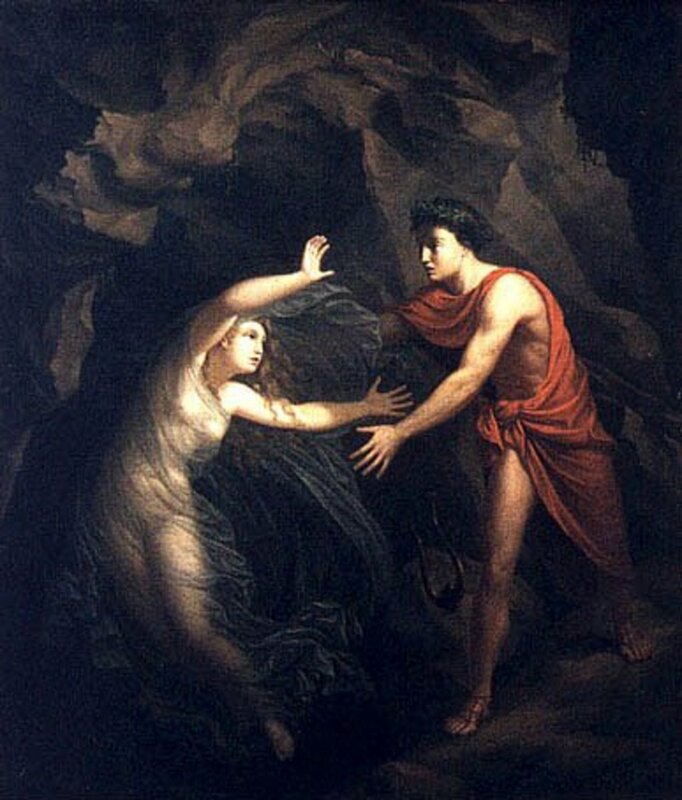 A brief look at a story drawn from the myths and legends of ancient Greece - that of Orpheus and Eurydice. 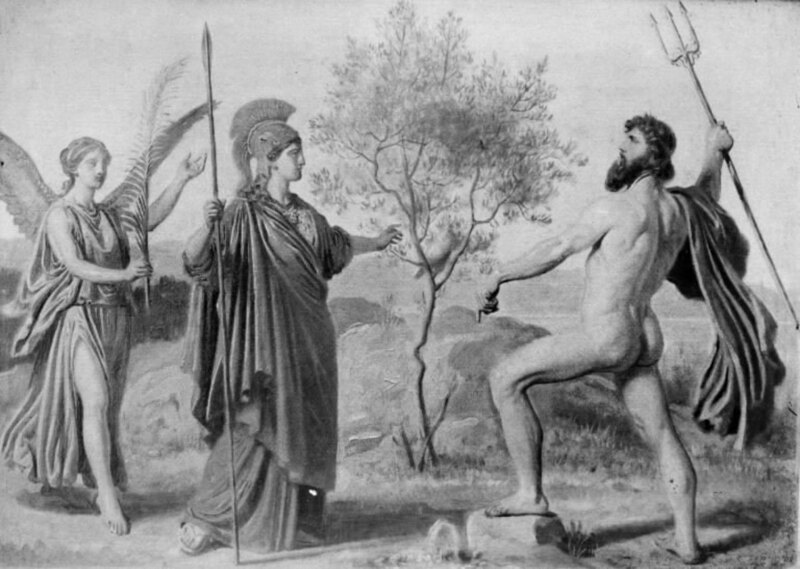 A brief look at the important role played by a minor figure from the mythology of ancient Greece. 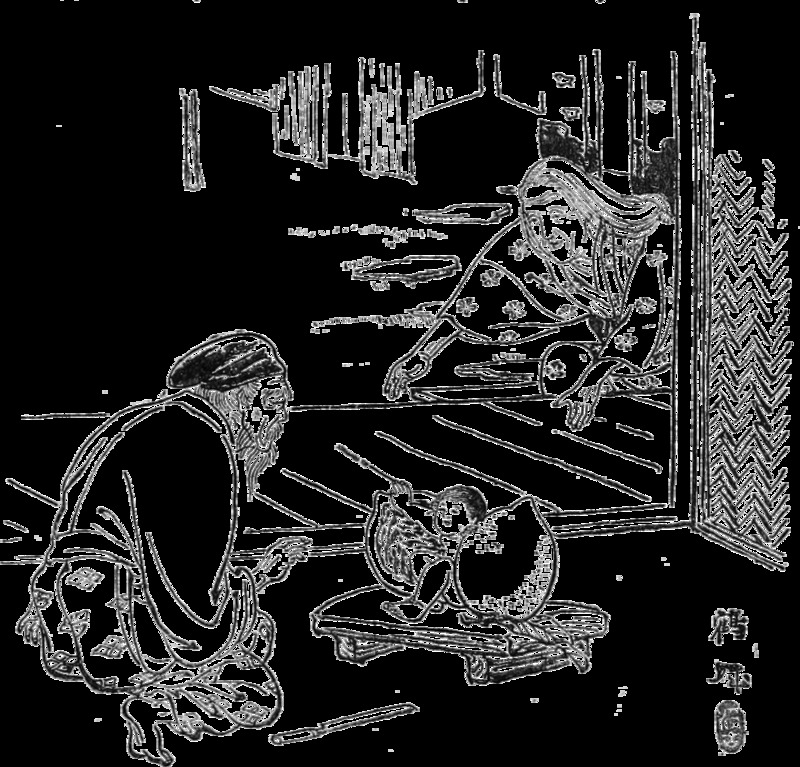 A look at a popular Japanese folktale. 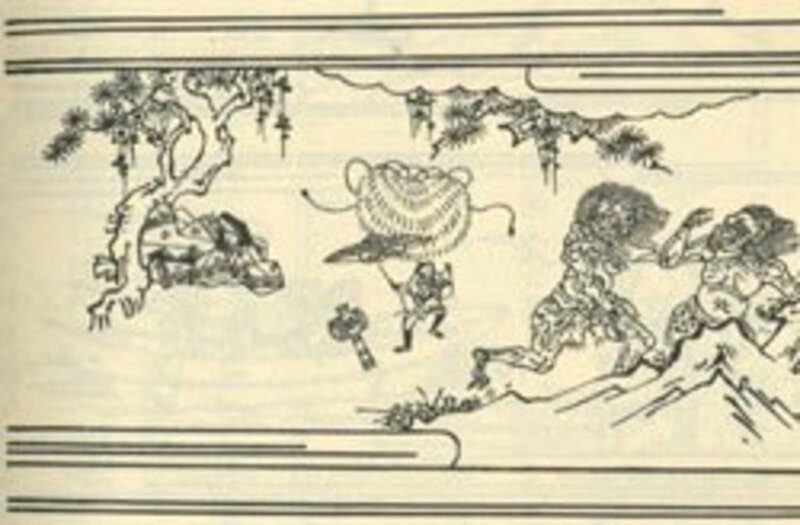 A look at a popular folktale from Japan. 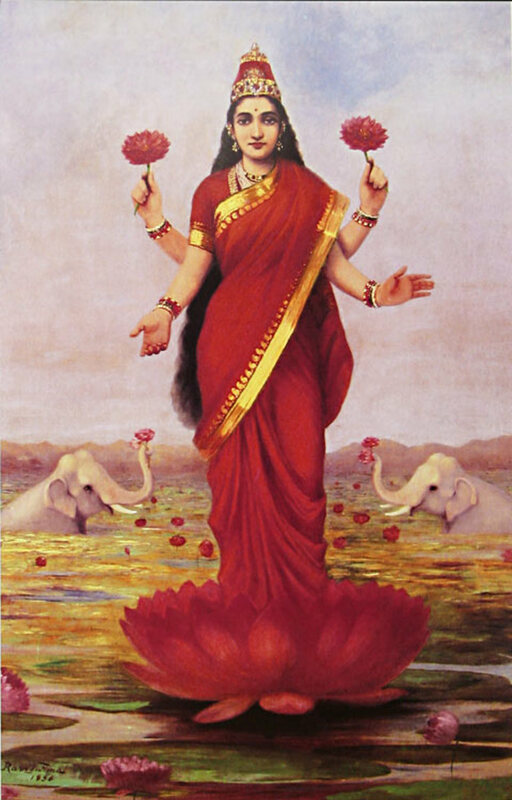 A look at a story drawn from Hindu mythology, concerning the benevolent goddess, Lakshmi, and her encounter with a clever washerwoman. 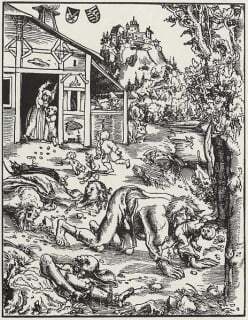 A brief overview of some of the European folklore concerning the supernatural creatures known as 'werewolves'. An analysis of Thomas Hardy's poem, 'Neutral Tones'. 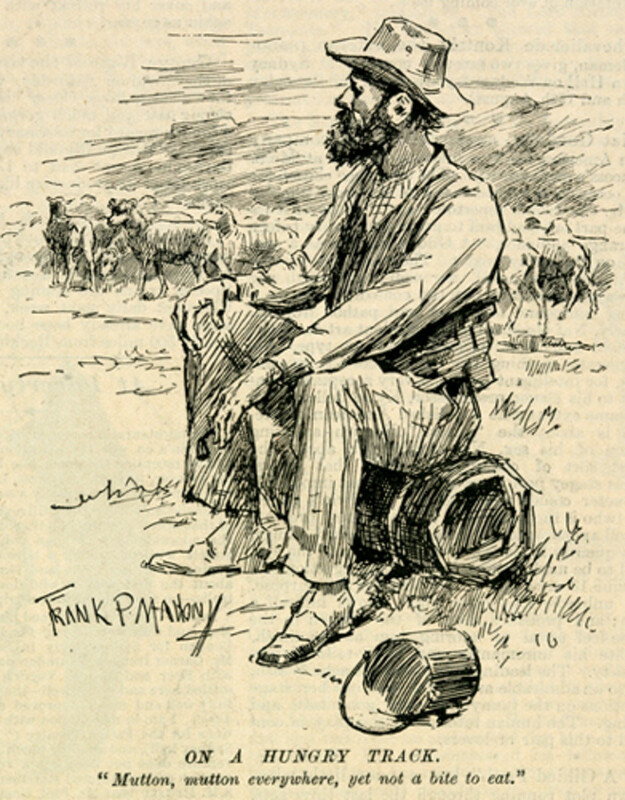 An analysis of Thomas Hardy's poem, 'The Rambler'. 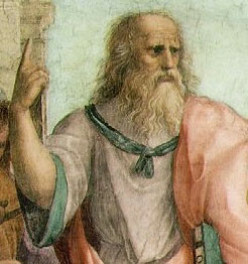 An explanation of Plato's 'allegory of the cave' - a classic, and perhaps the best known, philosophical thought experiment. 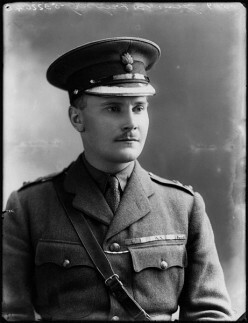 A brief biography of Bernard Cyril Freyberg. 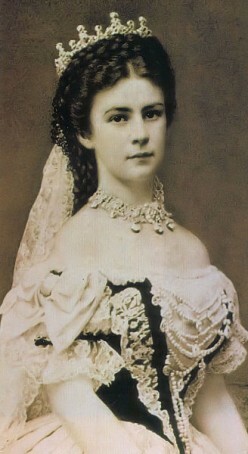 A brief biography of Empress Elisabeth of Austria. 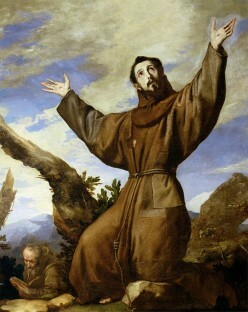 A brief look at the life of Francis of Assisi, one of many Patron Saints of the Catholic faith. 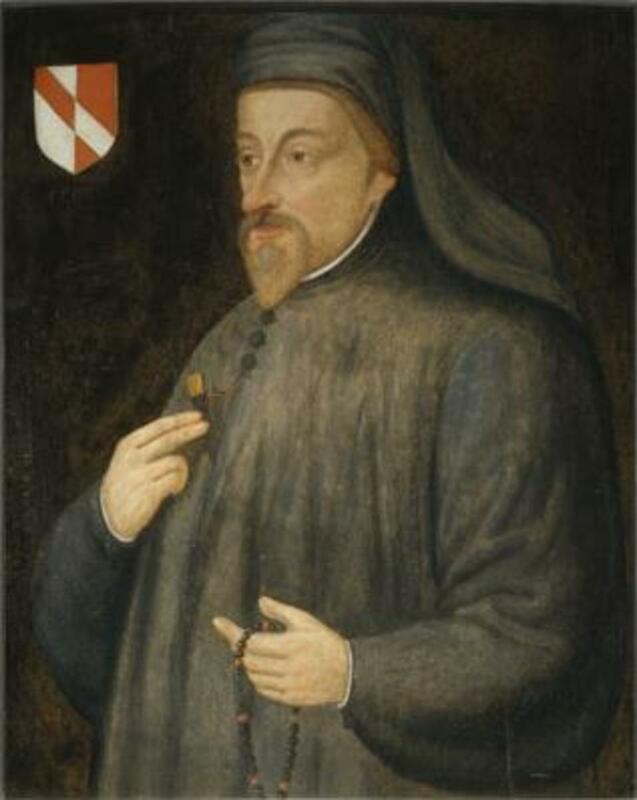 An analysis of Geoffrey Chaucer's poem, 'Truth' - a homiletic ballade intended by Chaucer as a source of advice and guidance for the reader. 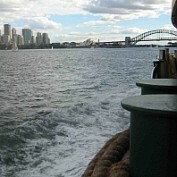 A brief look at the Australian folk song, 'Waltzing Matilda', a song which has a long and proud history as the 'Unofficial National Anthem' of Australia. An analysis of Thomas Hardy's poem, 'Her Dilemma', first published in 1898. 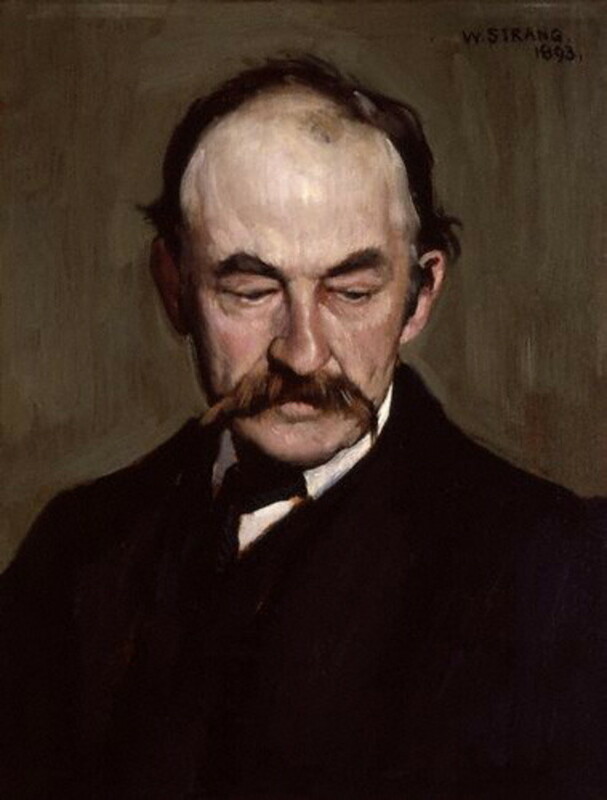 An analysis of Thomas Hardy's poem, '1967', first published in 1867. 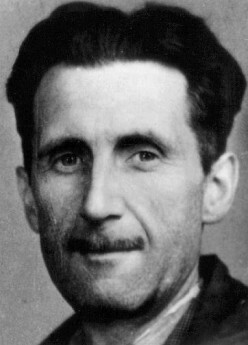 A look at George Orwell's exploration of the theme of control in his classic dystopian novel, 'Nineteen Eighty-Four'. A look at the way in which George Orwell portrayed his character, Winston Smith, in his classic dystopian novel, 'Nineteen Eighty-Four. 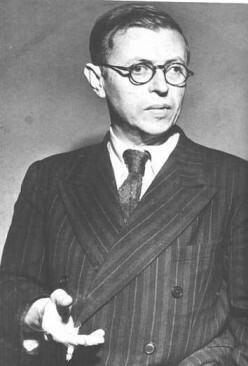 A brief look at an aspect of the existentialist philosophy of the French philosopher and writer, Jean-Paul Sartre.